Download our Brochure & Materials Order Form! 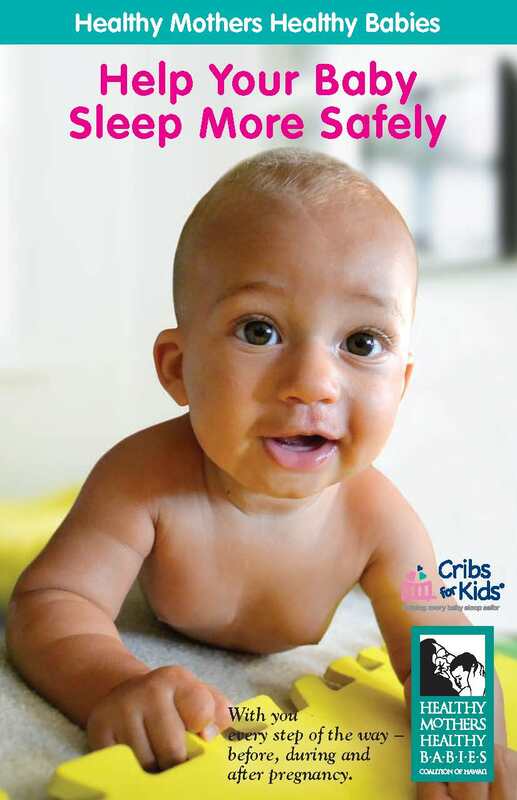 Text4baby is a FREE text message service that can help keep you and your baby healthy! 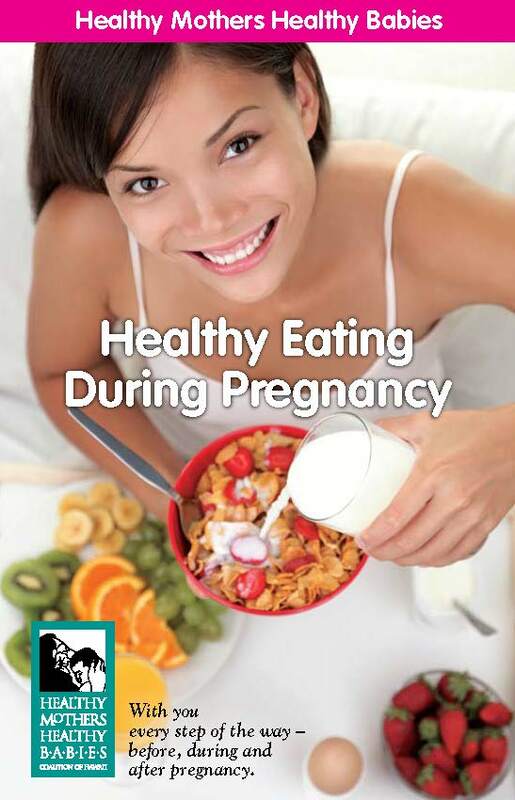 Receive expert health tips to help you through your pregnancy and your baby’s first year. It’s easy to sign up! Just text BABY to 511411. You can also sign up and find more at www.text4baby.org. 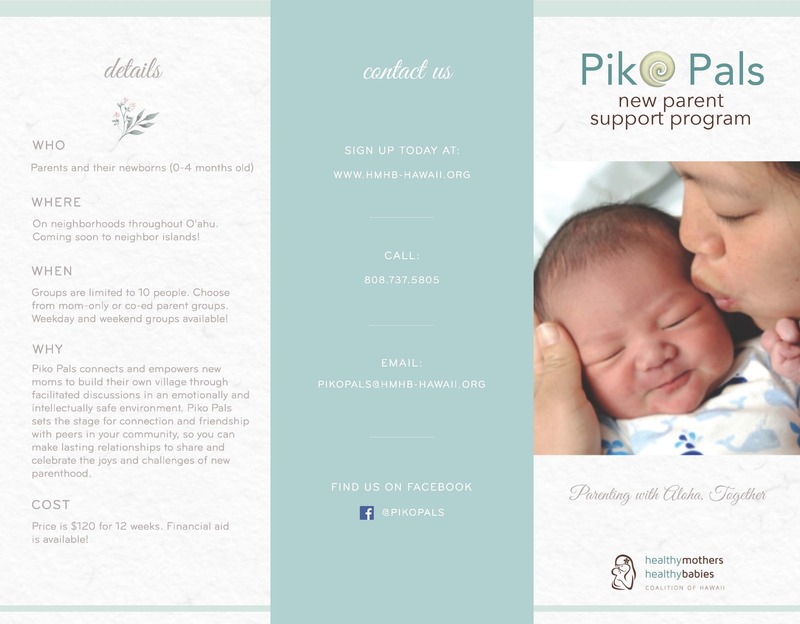 Postpartum depression is very common, effecting up to 20% of new moms. Mothers with postpartum depression experience clinical depression, anxiety, or obsessive-compulsive disorder (OCD). Some women with PPD believe they can’t adequately care for, or may even harm, their baby. If you think you might hurt yourself or your baby, or if you feel incapable of caring for your newborn, seek professional help immediately. You are not alone; help is available! For more information and support, click, text, or call HMHB Hawaii today! Drinking while pregnant is NEVER ok. Even one alcoholic beverage during pregnancy could harm your baby. 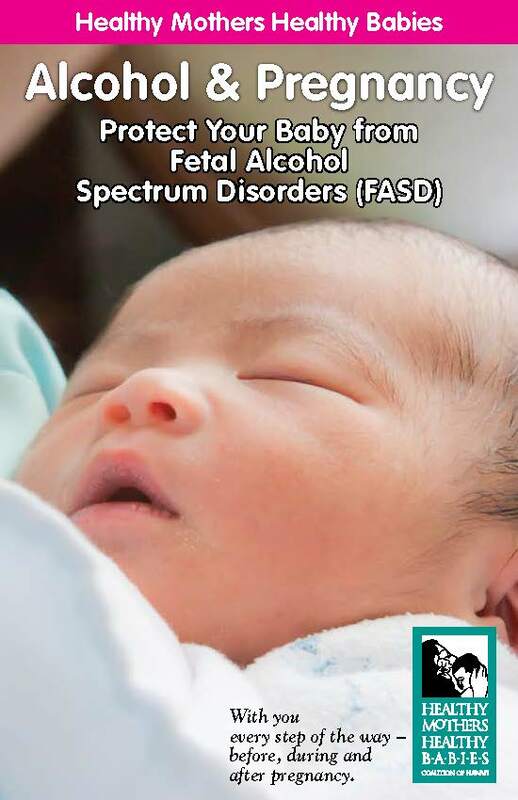 Alcohol use during pregnancy may cause lifelong damage to your babies development. The only way to ensure your baby is healthy and safe is to not drink any amount of alcohol while you are pregnant. For more information and support, click, text, or call HMHB Hawaii today! Advocates working to establish better oversight for childcare facilities across the State of Hawaii.